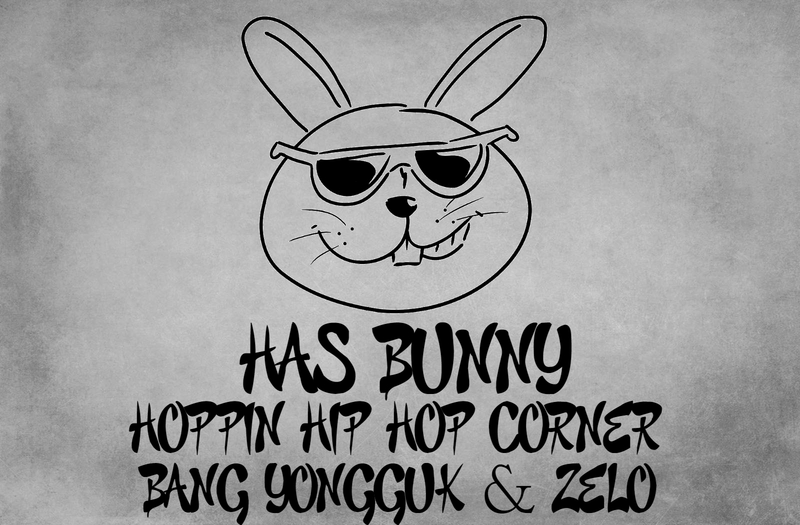 This week on the HALLOWEEN edition of Bunny's Hoppin Hip Hop Corner we are back at you with another version of SCARY IDOL RAPPERS. This week I have another duo. I just think that you can't talk about one and not talk about the other. Some people I talk to forget that this group has talented rappers. I think I started liking them with "Never Give Up"
But there is so many more reasons why you shouldn't forget about these two. Like this song for instance. My ALL TIME favorite song with them in it though has got to be "Confession." I mean if you want to show power you might as well show it the right way. Why not start off with opra. This song ya'll even now just gets my blood boiling. The atmosphere is just so creepy. When you break down the two of them I think Yong Guk is my favorite. Maybe? 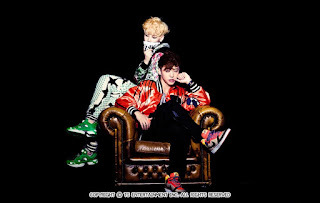 Idk I really like Zelo's flow but I like Yong Guk's tone. WHO DO YOU CHOSE!?!?!?! 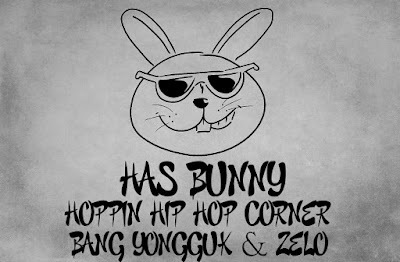 Point is, when you talk about idol rappers in the KPOP scene you have to talk about Yong Guk and Zelo. 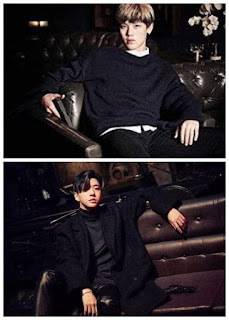 Again both of them just complete each other.